breath * life * flow: vegas, baby! 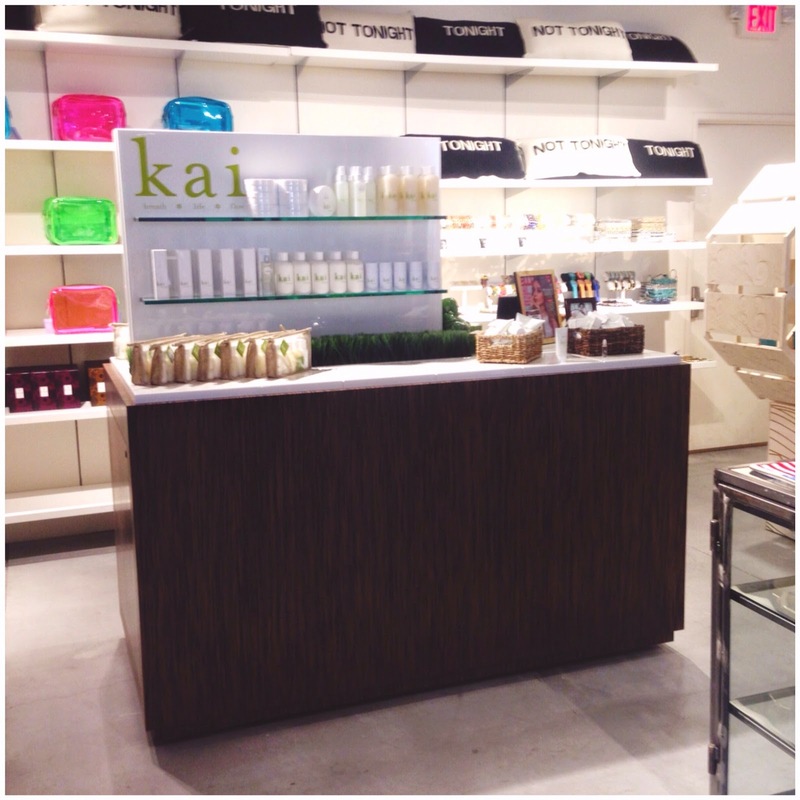 not long ago i received a call from one of our beloved accounts, kitson, asking if we would care to have a kai installation in their just-opened flagship store in las vegas. 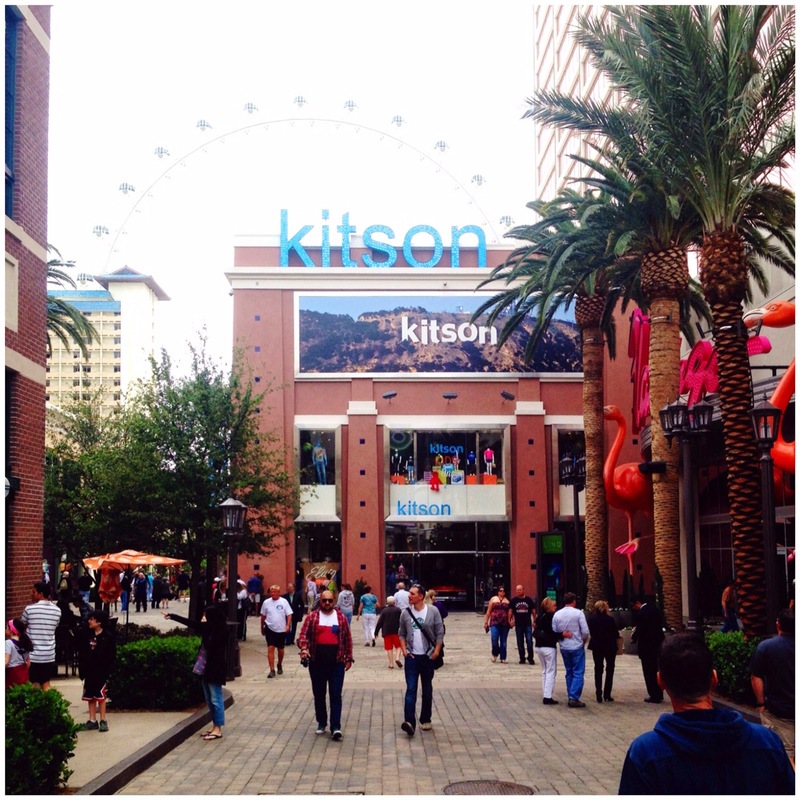 think upscale walking street, cool shops and hip restaurants at the brand new linq shopping/ eating/ people watching haven. of course, with eyes wide shut, we jumped at the chance. with kitson giving us parameters of only size, a too soon delivery date, and a few choice words "make it look like kai...malibu but with a nod to vegas" what???? we set off on a new adventure that we've not ventured before. it was pretty much a blood, sweat and tears type of adventure for my husband but he delivered and then some. everyone at the store loved it! whew!!!! 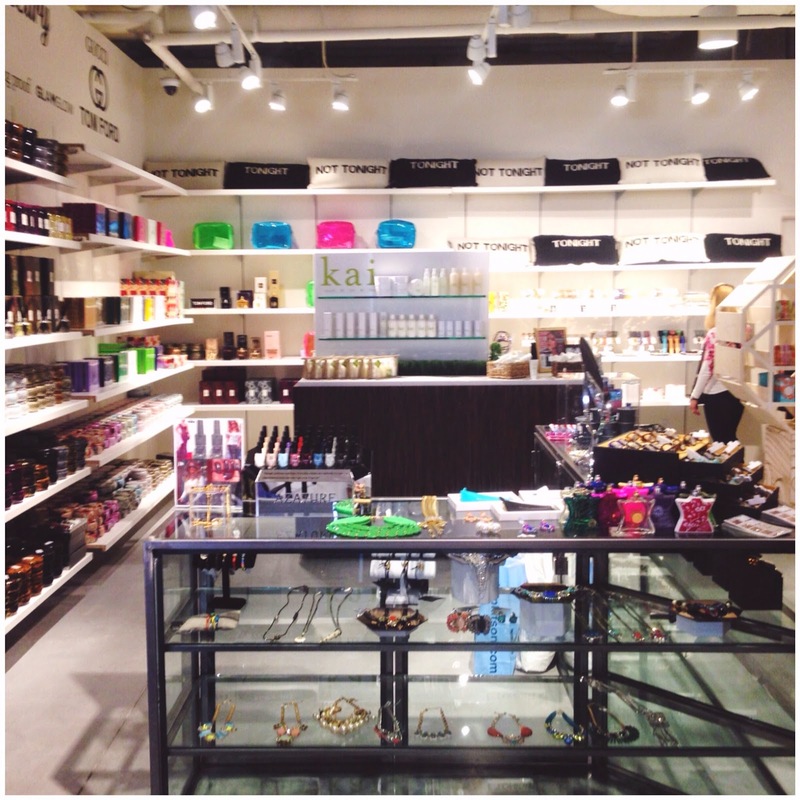 have a look below and the next time you're in vegas what happens can stay there, but check out this gorgeous new store and bring home some kai with your winnings!